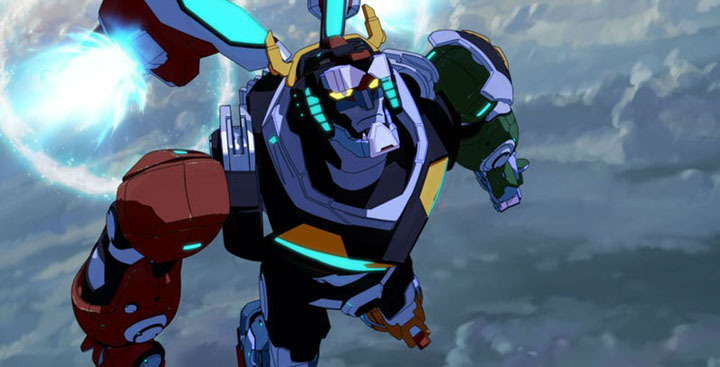 One of Netflix’s popular reboots was the series Voltron legendary defender. This series released by Netflix in 2016 was a remake of the original series that aired in 1984. Longtime fans of the show were both excited and pleased with the new line-up and storyline of the Netflix show. A combination of comedy and seriousness made this show an immediate hit with both new and old fans. As it appealed to both adults and kids in equal measure. 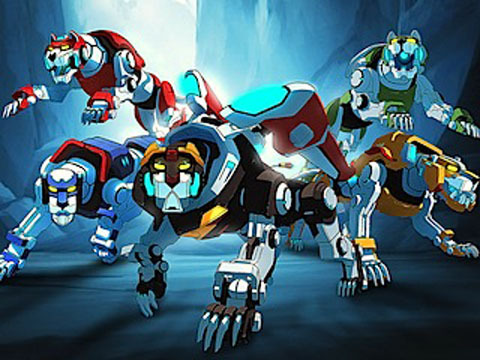 Those of you that are not familiar with Voltron, it was an early anime show that featured the adventures of five heroes that were the pilots of lion mech robots that would combine together to form a powerful robot known as Voltron. 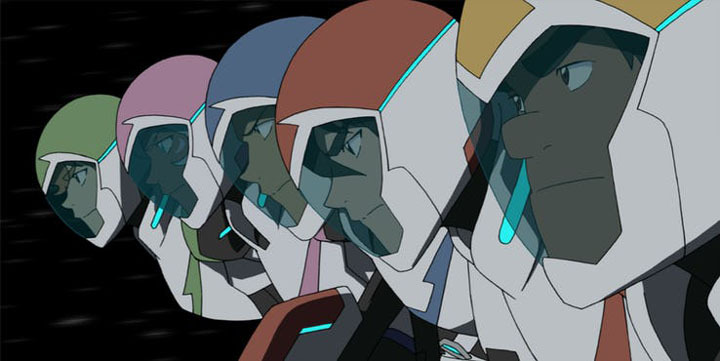 These pilots would defend the planet Arus from the evil King Zarkon, his son Lotor and the witch Haggar. 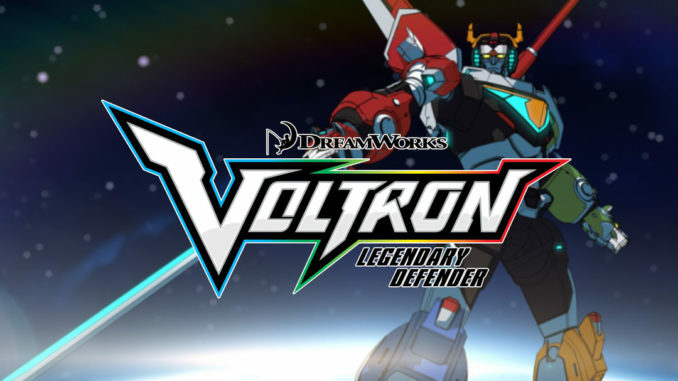 Both versions (original and the reboot) were based on this premise with the reboot changing the setting somewhat but still keeping most of the original characters. 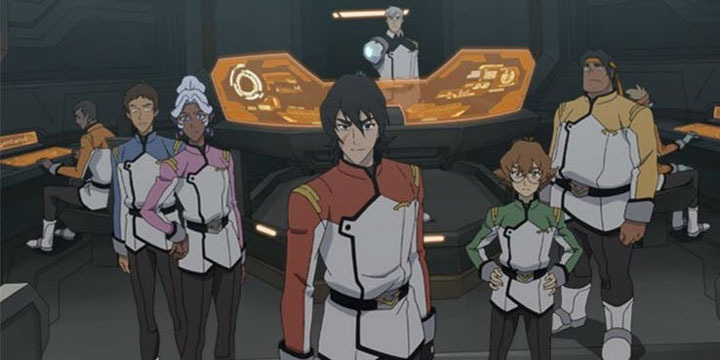 If you haven’t had a chance to watch the reboot, I would suggest you take some time to binge watch it as all seasons are available on Netflix. 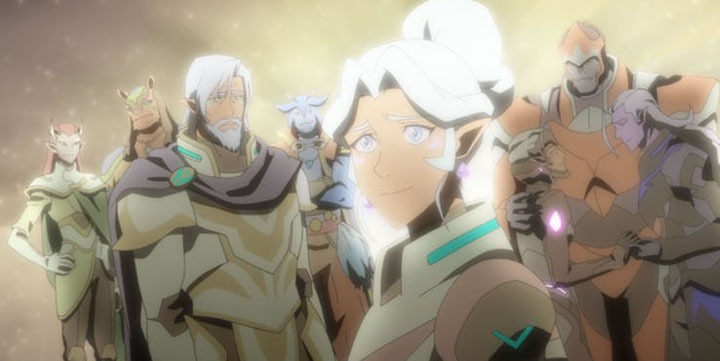 Sadly, the Netflix reboot ended with season 8 which was aired last December 2018.